Manchester United striker Zlatan Ibrahimovic has been quizzed by Fox Sports over where he will be playing next season, and the answer he gave was typical of his character. 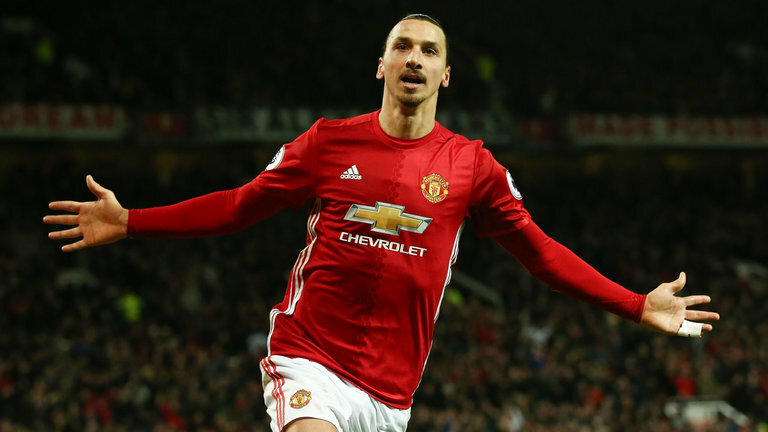 Ibrahimovic, 35, joined United from PSG on a free transfer in the summer, and has since gone on to be a hit at Old Trafford. The Swede has scored 26 goals so far this season, and is showing no signs of age being an issue. Many expect the forward to activate the option of a further year at the club in his contract, yet his response he gave to the most recent transfer speculation was typically ambiguous. Ibrahimovic has plenty of experience of playing in Serie A, after spending several years at three Italian giants: Inter, Juventus and Milan. Reports also suggest that LA Galaxy have launched a bid for the striker, so United may face stern competition in keeping their top scorer for an extra year. Yaya Touré to Manchester United?